What is Omnichannel? Why Beneficial? 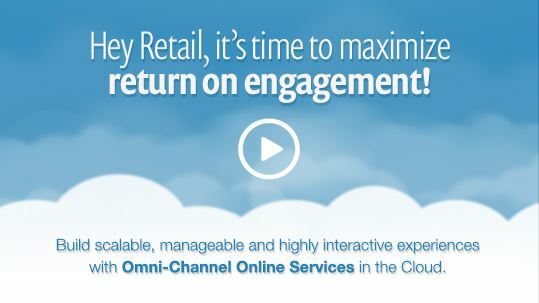 Making assisted selling and the retail white glove experience easy with Omnichannel. BTW – What is the difference between Multichannel and Omnichannel? Multi-Channel vs Omni-Channel: Multi-Channel is simply the acknowledgement that there are multiple channels and multiple ways to reach your customer. However, the use of the channel is often isolated from other channels. Omni-channel is an evolution in that it demands a cohesive and orchestrated use of available channels per customer conversation. 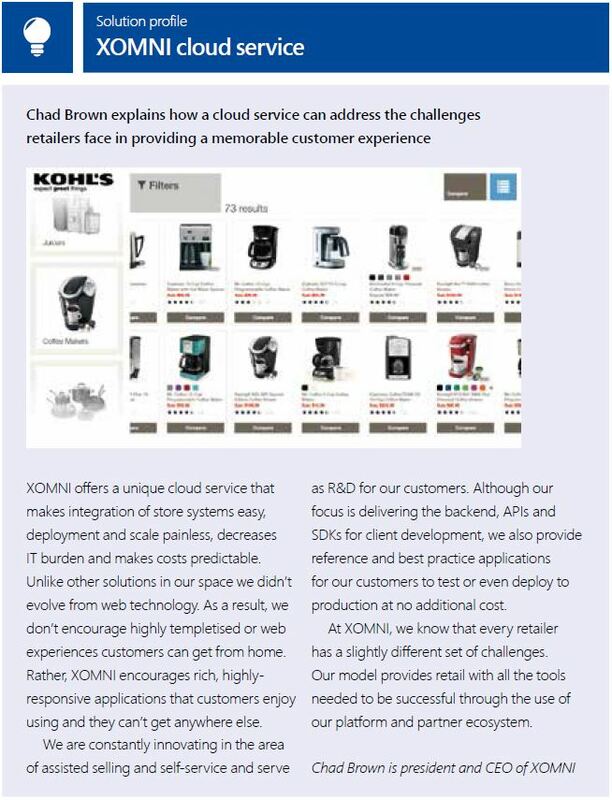 This entry was posted in Announcements and tagged in-store, mobile, omni-channel, omnichannel, retail on December 25, 2013 by XOMNIAN.